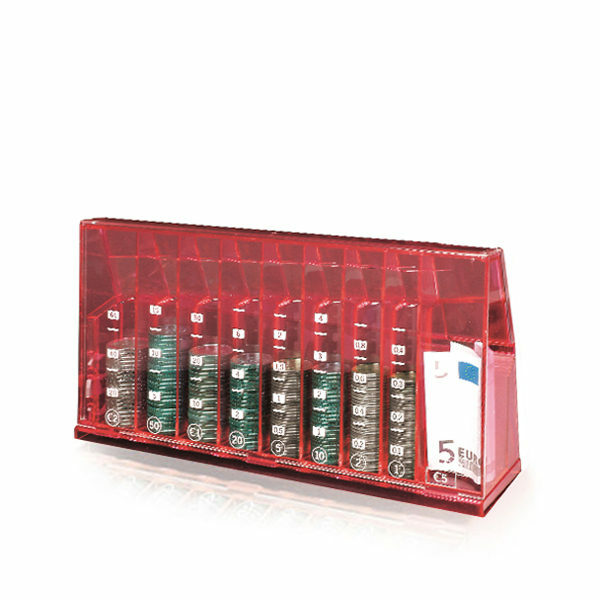 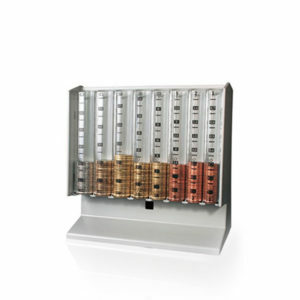 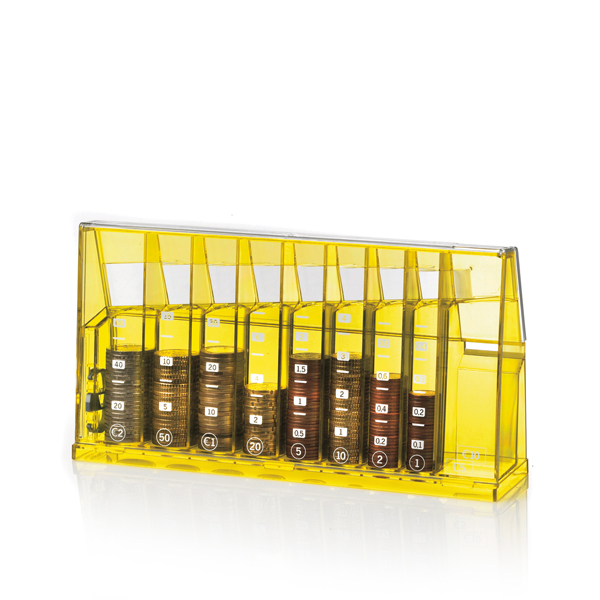 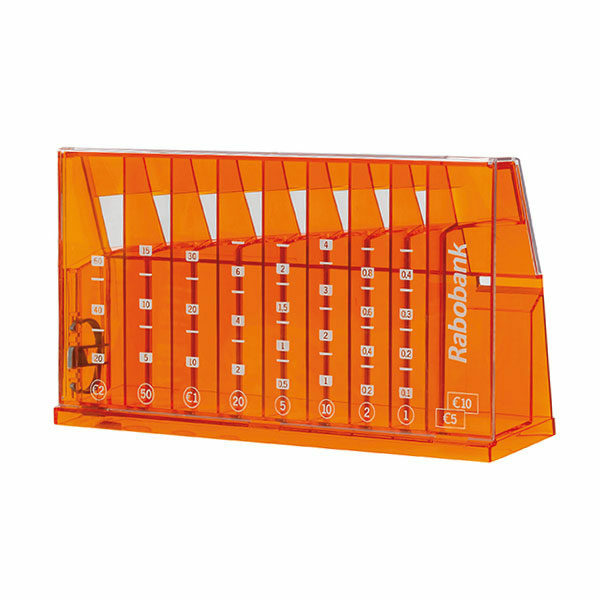 The Eurocoin Bank Coin sorter is a quite unique money box that sorts the coins by value. 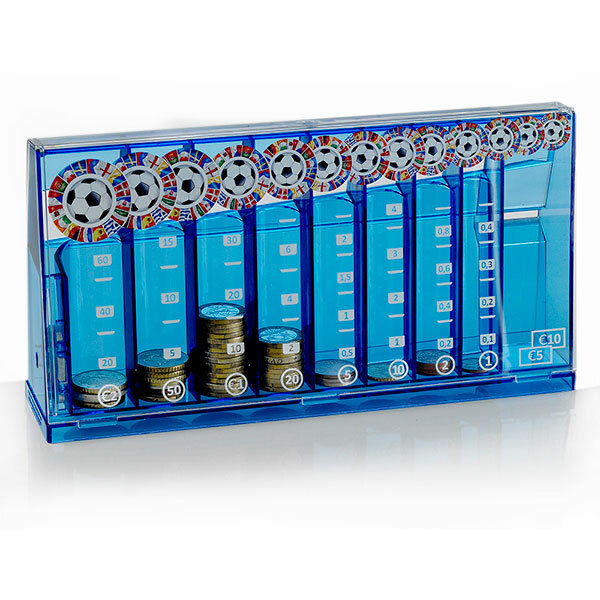 When you put euros in the coin slot, they automatically roll into the correct coin stack. 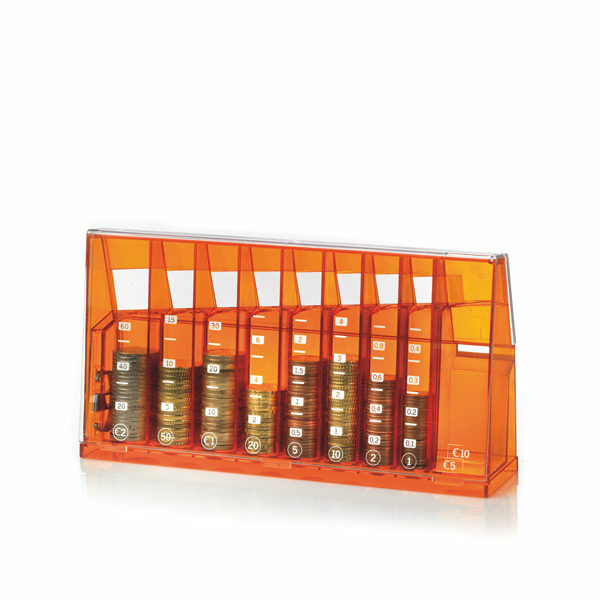 The Eurocoin Bank is preprinted with the coin scale on the front page and it is also possible to design your own print in up to four colours or with digital print. 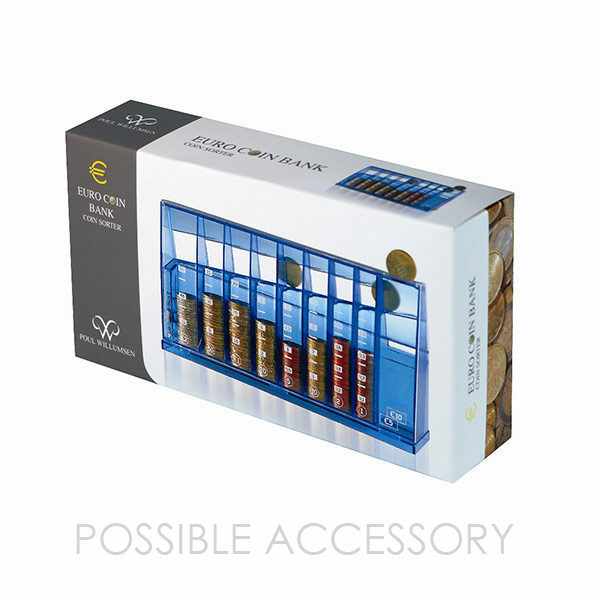 In addition, you can buy a nice gift box as individual wrapping. 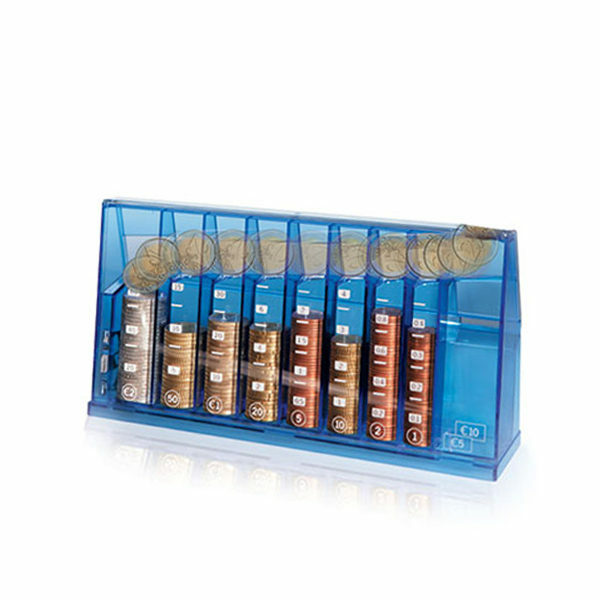 A really nice advertising gift for banks and investment firms that would like to provide a little bit more than “just” a money box. 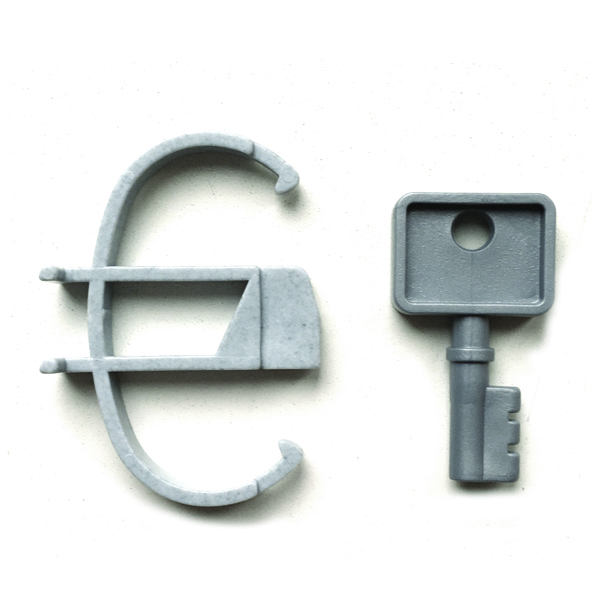 A lock and key are included.